Welcome back! I'm glad to have you here and to show you a few of my favorite posts from the link party last week. If you didn't have a chance to visit all the great links last week, head on over and check out some of the fun: Real Family Fun #23. Let's get to this weeks features. 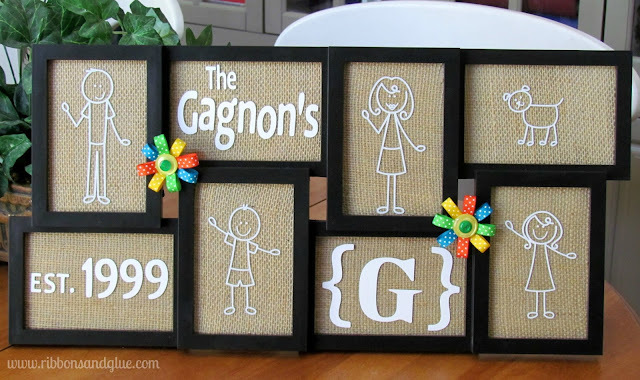 First up, I love this post from Ribbons & glue. I always think the Peep Families are so cute. I Heart My Peep Family is such a cute idea to use them in your home decor. 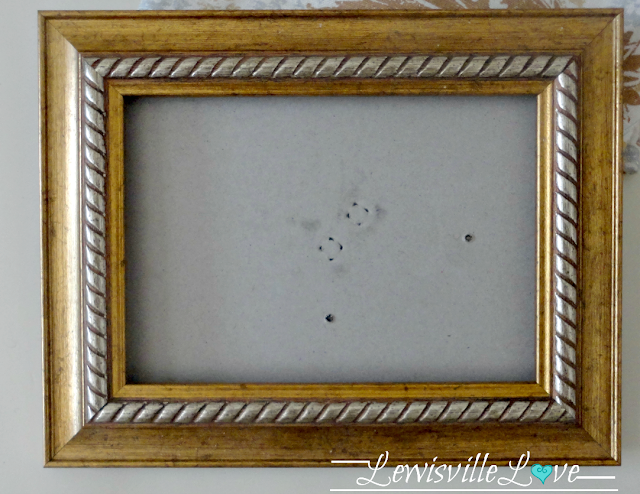 I don't know about you, but I have a number of old outdated frames that could get some new life with Lewisville Love's great ideas to Add Art with Old Picture Frames. You need to see the after of this frame…so much more modern. 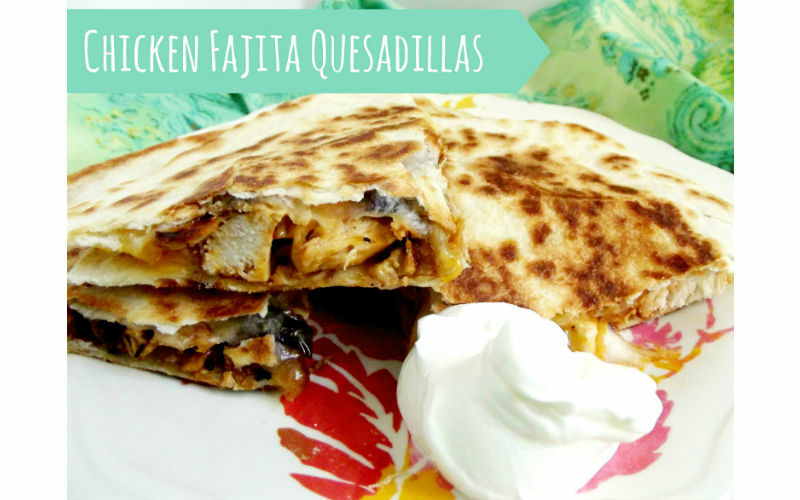 Oh my goodness, don't these Chicken Fajita Quesadillas from Life with the Crust Off look amazing! We love anything Mexican for dinner and I'm sure they would be a winner with the whole family. Here is another delicious dinner idea for you. 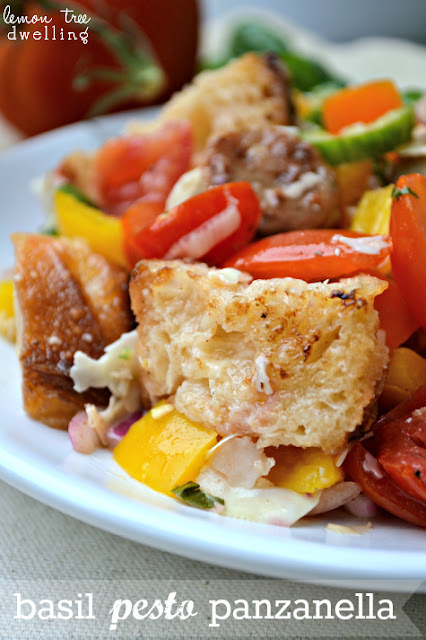 Lemon Tree Dwelling gives us this fantastic fresh from the garden Basil Pesto Panzanella. I also feature one post per week on my social media platforms. 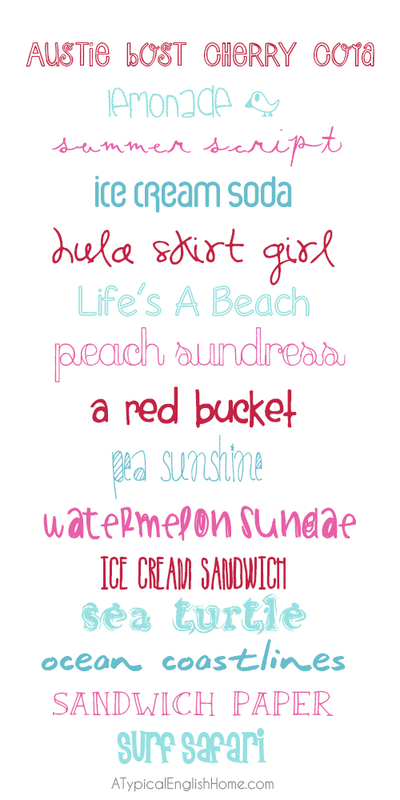 This week, I shared something for the font addicts. 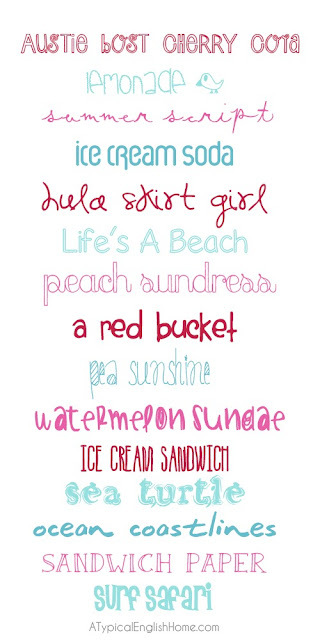 I'm sure you will love finding a few new fonts among the The 15 Best Summer Fonts from A Typical English Home. You are welcome! I wish I could join you…your porch looks so relaxing and inviting. Enjoy it for me tomorrow morning. Thank you so much for featuring my Chicken Fajita Quesadillas!!! And thanks for hosting!!! Your welcome for both! Have a great weekend. Thanks so much for featuring my photo frame, KC! Love coming to this party! Your welcome…you inspired me to re-do some of my frames. I just need the time and to get to re-doing my living room.